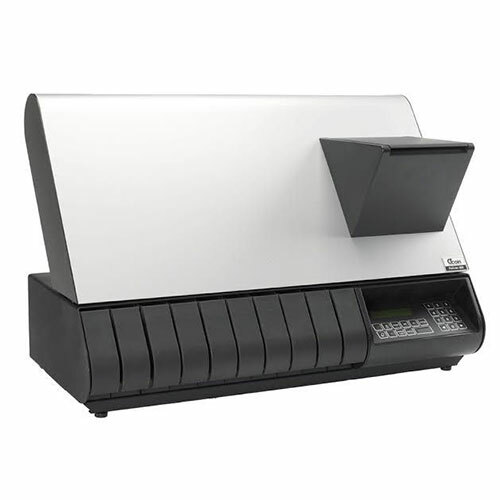 High quality durable banknote counter from the legendary manufacturer DeLaRue, suitable for banknotes of any currency within the size limits. 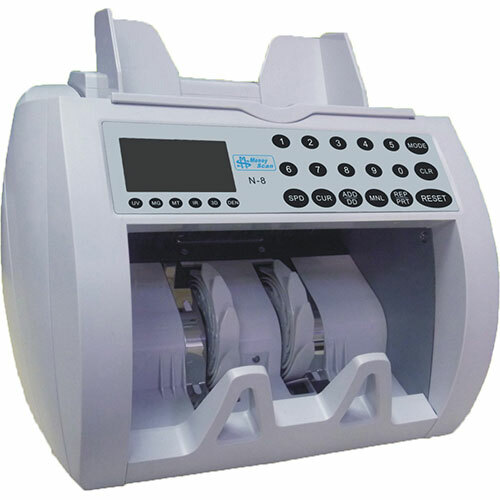 This compact machine accurately counts all types of banknotes. 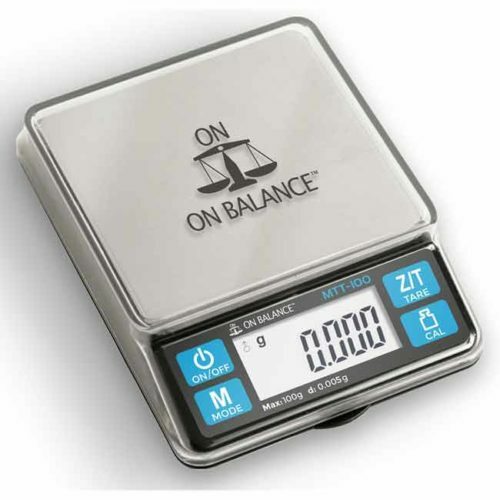 The counting speed is incredibly fast (up to 1500 notes/minute) and it also has the ability to batch count notes ie it can count say 100 x 10 notes for easy banking. 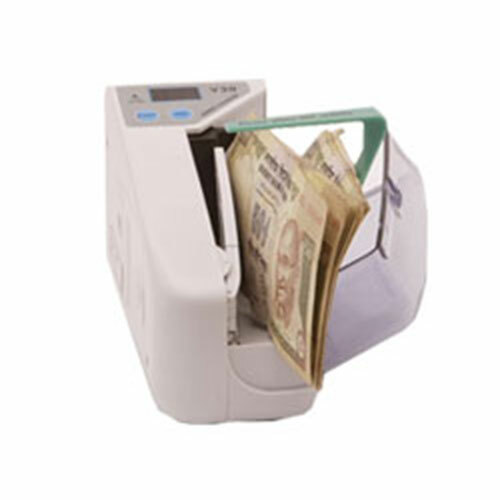 The machine can be set to automatically check notes as it counts them by using ultraviolet and magnetic detectors and will stop if it encounters a suspect note. 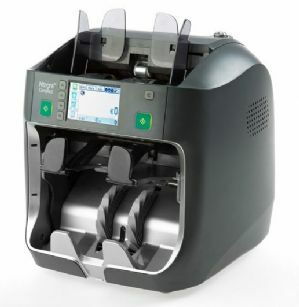 The 2650’s high speed and superior feed mechanism ensures the ultimate in fast, efficient and reliable banknote processing. 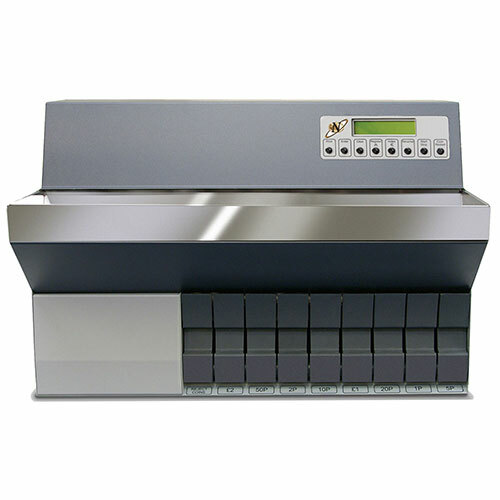 With throughput rates from 600 to 1500 notes per minute, the 2650 handles the widest range of note qualities with ease. 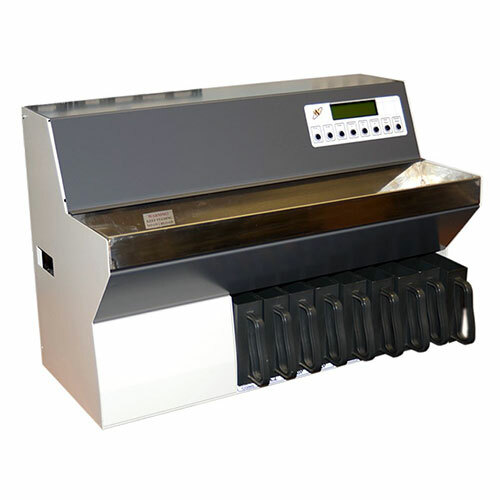 Compact and robust, this machine is simple to use, incorporating an automatic start facility and a clear control panel. 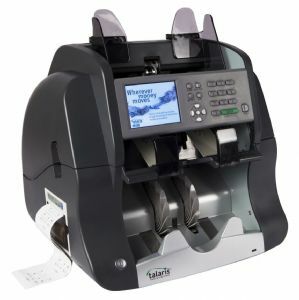 De La Rue Cash Systems’ unique patented Doubles Detect counting technology provides superior accuracy regardless of note condition and requires no operator adjustment. 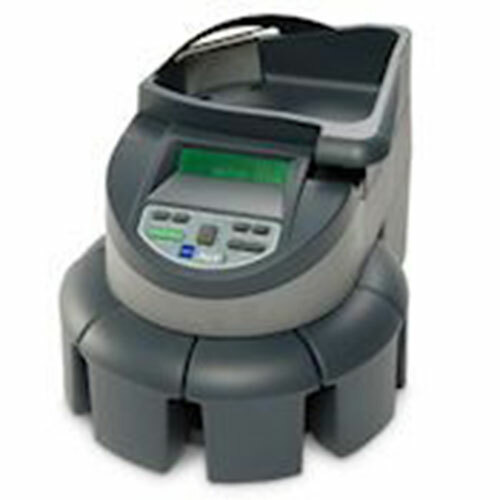 Intelligent All 2650 models can count by number of notes or value. 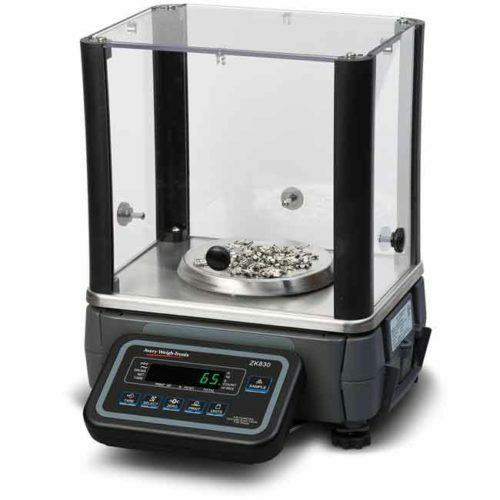 There are six pre-set batch stops – non-standard batch sizes can be selected via the numeric keypad to suit individual requirements. 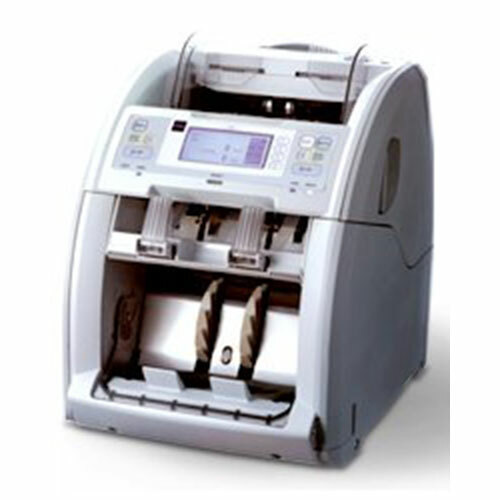 The chosen configuration can then be saved in memory and restored when the counter is switched on, ensuring maximum efficiency. 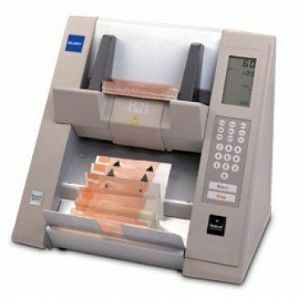 It’s ideal for any business or organisation handling cash on a daily basis and can really save time when reconciling tills etc.Beware of inferior models, this machine is used by banks,retailers,forex and other organisations worldwide. 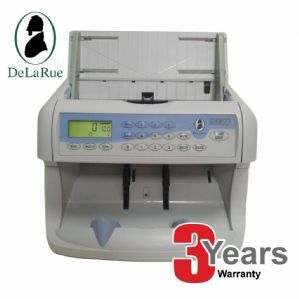 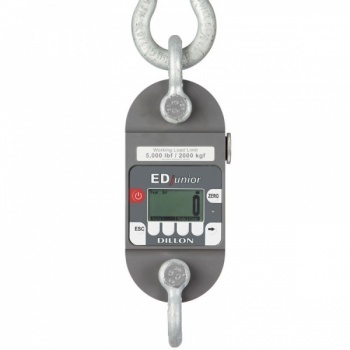 Highly efficient and reliable and with a 3 year warranty included in the price.